PLEASE SEND VIN# BEFORE ORDERING THIS PART ! ! ! Trending at $84.07eBay determines this price through a machine learned model of the product's sale prices within the last 90 days. Replaces oe number : 68070908AD. Series : A1 Cardone New. Condition : New. Therefore all implied warranties that may apply to your part are limited to the duration of this written warranty. Each warranty gives you specific rights, and you may have other rights which vary from state to state. 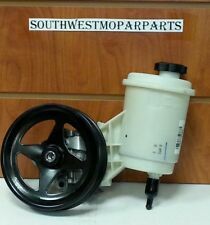 This is a genuine MOPAR Power Steering Pump. 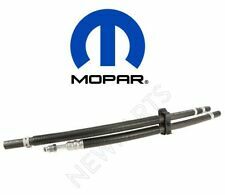 2011-2012 DODGE RAM 2500 3500 4500 5500. For the following vehicles;. 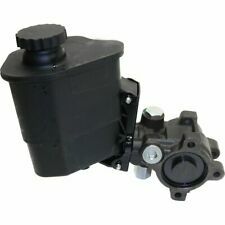 Fully remanufactured power steering pump for 1997-2002 Dodge Ram Cummins Diesel trucks. Shaft is surfaced to smooth. This is not your typical rebuilt/resealed pump - this is a very high quality built pump. 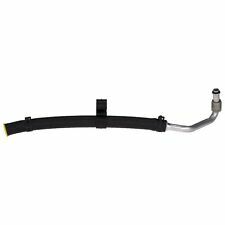 Get extra strength where your truck needs it the most with Rough Country's Steering Box Brace for 03-08 Dodge RAM 2500/3500 models. This durable brace adds rigid support for the sector shaft, eliminating any side-to-side play or "wander." 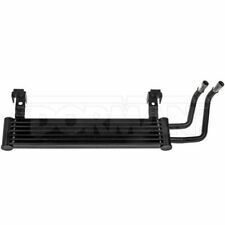 Our Steering Box Brace also ties the frame horns together, helping eliminating frame flex and offering a tighter steering feel and a longer lifespan for your steering box. 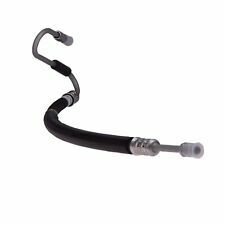 Rough Country's Steering Box Brace features a 100% bolt-on install process for easy installation. 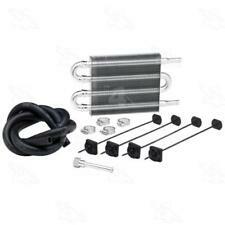 This brace is precision cut and powder coated black for corrosion resistance. Includes our Lifetime Replacement Warranty!. 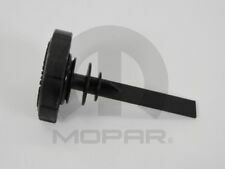 This is a genuine MOPAR Power Steering Pump Pulley. 2003-2010 DODGE RAM 2500 3500. 2002-2008 DODGE RAM 1500. 2010 DODGE RAM 4500 5500. 2004-2007 DODGE DURANGO.